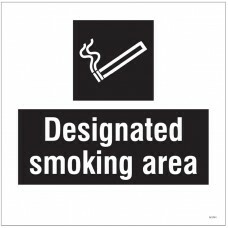 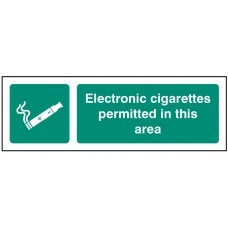 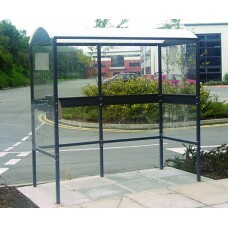 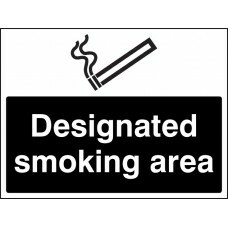 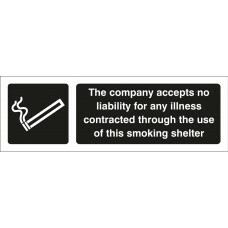 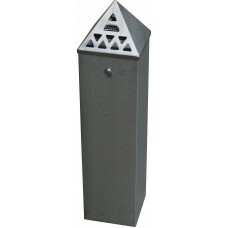 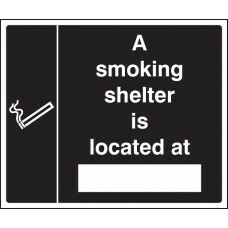 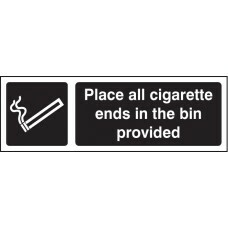 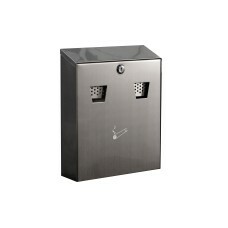 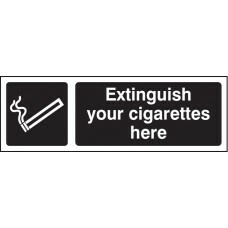 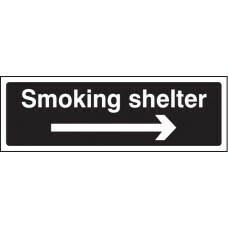 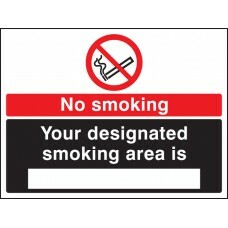 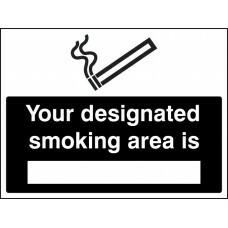 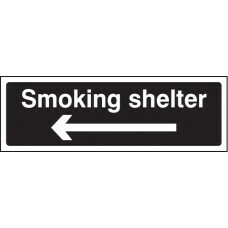 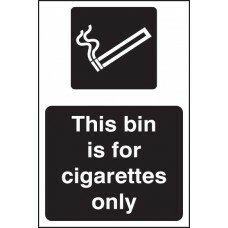 Under BS EN ISO 7010 and BS 5499, as with First Aid signs and Fire Exits, signs relating to Designated Smoking Areas are deemed as Safe Condition signs. 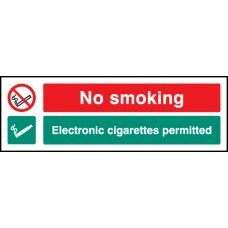 These signs should always use white text on a green background, alongside a tick or appropriate symbol. 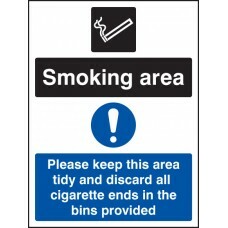 Whilst we actively endorse and, wherever possible, adhere to the relevant Standards, we feel in this specific instance signs permitting smoking should under no circumstance be deemed as 'safe'. 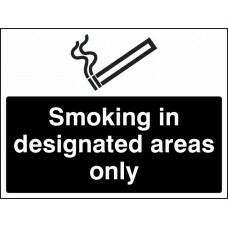 In acknowledgement of the damaging affects of smoking, please note our range of signs utilises black to clearly differentiate these signs from Safe Condition Signs.